It only takes a second for a spill of red wine to spoil your new white dress – or does it? This stain removal guide will help you take care of those stain emergencies. Act quickly to remove and prevent a stain from ‘setting’. The faster you act, the milder the remedy that will be needed. Always start with the mildest treatment first as this lowers the chances of you damaging the stained fabric. Never rub a stain, as this pushes the stain deeper into the fabric and will make it more difficult to remove. Pinch out as much of the stain as you can, working from the outside to the middle of the stain to avoid making the stain bigger. Never neglect a stain because more drastic stain removal remedies may not be used on delicate fabrics. In almost all cases it’s best not to use warm or hot water. There are some exceptions to this rule when warmer water will help to remove greasy, oil-based stains. Flush with cold water from the back of the stain. Apply neat OMO Auto Liquid onto the stain and gently work it into the fabric. Allow the stained fabric to stand for 30 minutes. Wash as normal. Warmer temperatures will help remove oil-based stains. Remove excess sauce using a spoon or knife, being careful not to spread the stain. Flush with cold water from the back of the stain to remove as much sauce as possible. Apply neat OMO Auto Liquid directly onto the stain and allow to stand for 30 minutes. Wash per label instructions in your Bosch washing machine. Fresh stains – soak the item in a strong solution of OMO Auto Liquid for 30 minutes before washing per label instructions in your Bosch washing machine. Dried stains – apply neat OMO Auto Liquid onto the stained area and allow to stand for 30 minutes before per label instructions in your Bosch washing machine. When dry, brush off as much of the mud as possible. Pre-treat the stain by applying OMO Auto Liquid directly to the stained area. Allow to stand for 30 – 60 minutes. 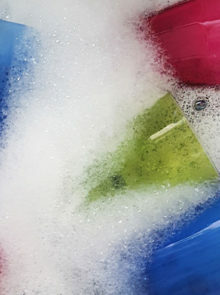 Wash per label instructions in your Bosch washing machine and, if the stain persists, repeat the process. Act quickly as grass stains permeate the fibres quite quickly. 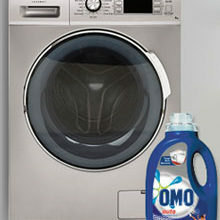 If stains are small and localised, apply neat OMO Auto Liquid, allow to stand for 30 – 60 minutes, then wash as normal. For heavy staining, make a strong solution of OMO Auto Liquid and soak the item for 60 minutes before washing per label instructions in your Bosch washing machine. Scrape off any excess chocolate. Apply OMO Auto Liquid to the stained area and allow to soak for 30 minutes. Check the item’s label and wash in the hottest temperature compatible with the fabric using your Bosch washing machine. Flush from the back of the stain using cold water. Apply neat OMO Auto Liquid to the stained areas and work into the fabric. Allow to stand for 30 – 60 minutes. If the stain persists, repeat the process, and rewash. Dampen the grimy areas, apply neat OMO Auto Liquid and work into the fabric. Allow to stand for 30 minutes. Pretreat the stain with a direct application of OMO Auto Liquid and allow the item to soak for 30 minutes, or more if the stains are older. 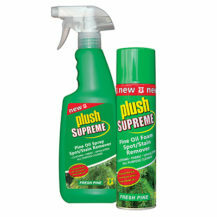 Offers you high energy efficiency without compromising on the wash result. 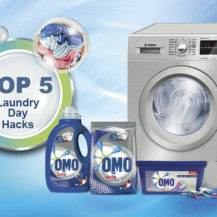 BOSCH recommends OMO AUTO – Removes tough stains in a quick wash! 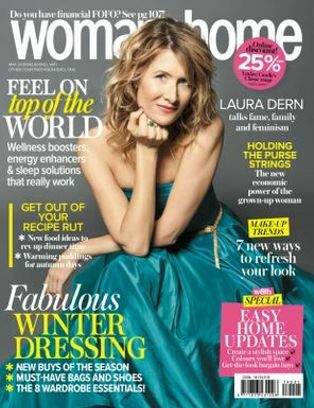 Win 1 of 8 Plush Vouchers, Worth R500 Each!